Your go-to for authentic Northern Chinese. Han Chinese features all your traditional favorites along with some eccentric dishes that will be sure to spice things up. 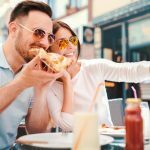 The extensive menu full of great food and perfect location makes this one of the best Chinese spots in the entire city. The extensive menu features all kinds of great Chinese dishes. It is broken down by category: Cold Appetizers, Appetizers, Soup, Noodles & Rice, House Special, Chef Special, Seafood, Pork, Beef, Chicken, Lamb, Casserole, Vegetable, Chinese Kabob and Lunch. With a menu this large, there is something for everyone. The Soup menu has ten different soups that range from $6.95 to $8.95. It features classics like “Wonton Soup,” but also has some surprising ones like the hot, “Seafood Hot & Sour Soup.” The Noodles & Rice section is definitely one of the biggest on the menu. It has more than 20 different items with most of them allow you to choose between beef, chicken and shrimp. The House Special section has the higher priced items from the menu. It includes fantastic dishes like the “Sauteed Pork” for just $10.95 and the “Oven Roasted Peking Duck” the comes in at $35.95. The Chef Special again has more higher priced items like the “Seafood with Spicy Sauce” for $21.95. Seafood is much like a typical Chinese menu. It features familiar dishes like the “Cashew Nut Shrimp” for $13.95 or the “Salt & Pepper Fish Fillet” for $12.95. The Pork portion of the menu features multiple types of ribs which range from $10.95 to $11.95. It also features some other less common items like “Stir Fried Pork Intestines” for $12.95. The Beef, Chicken and Lamb sections feature all the typical dishes you’d expect and cost between $10.95 and $14.95. The Casserole menu has ten great options including the “Pickled Cabbage w. Pork & Tofu” for $11.95 and the “Chicken Soup w. Mushroom” for $16.95. The Vegetable menu has 25 options making it a great place to bring the vegetarians in your life. They all range from $7.95 to $10.95. 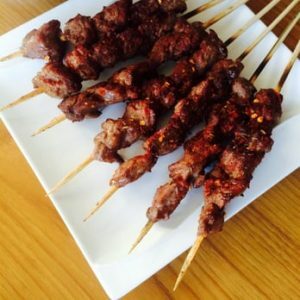 The Chinese Kabob menu feature great choices like lamb, fish ball, chicken, beef tendon and more. These come in at $6.50. 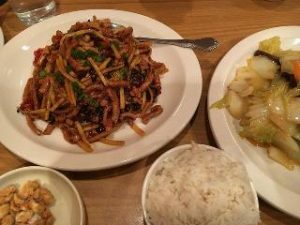 Overall, this may not be the cheapest Chinese spot in Cleveland, but the large portions and high quality ingredients make these dishes worth every penny. 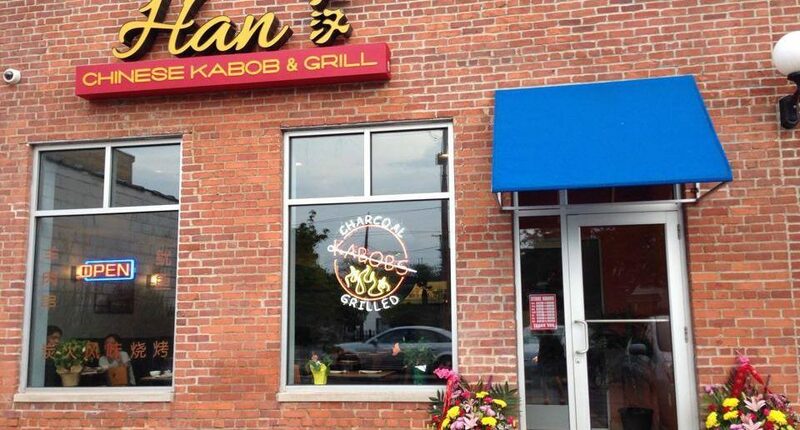 Be sure to stop in at the Chinatown location at 3710 Payne Ave #110 Cleveland, OH 44114. Contact the restaurant via phone at: (216) 769-8745 or visit the website here. See more great reviews at ClevelandLeader.com.